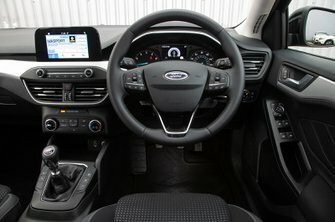 Used Ford Focus Review - 2018-present Reliability, Common Problems | What Car? 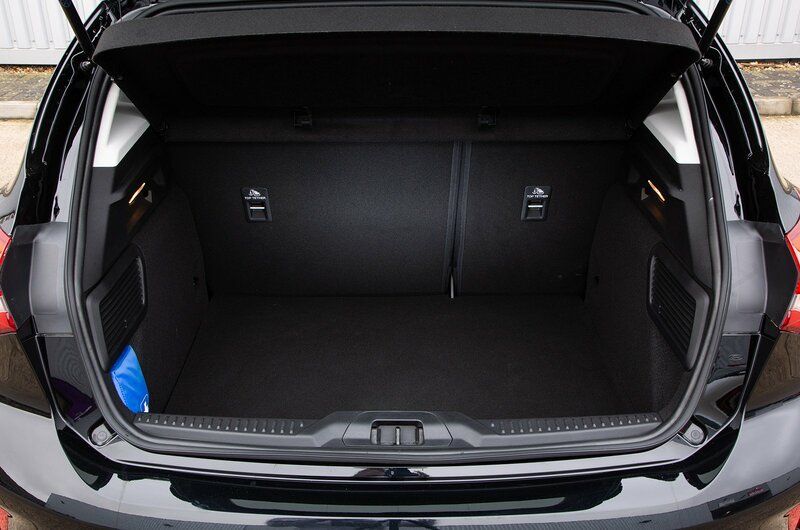 What should I look for in a used Ford Focus hatchback? ST-Line X and Vignale models have 18in alloy wheels that could be more liable to kerb damage due to having less tyre sidewall. ST-Line X has a diamond cut finish and Vignale has a chrome effect that could be more costly to repair than a regular painted finish. Style and Zetec models miss out on parking sensors, so be on the lookout for dents and scratches to bumpers and bodywork. Make sure the paint finish is uniform; otherwise it could have been repainted. Check if there is any history of this if you suspect it has. Listen out for any squeaks and rattles on the test drive and make sure all the electrics work as they should. It’s quite a new car so it’ll still be under warranty if you need to get anything sorted. Make sure the plastics aren’t heavily scuffed on door trims. What are the most common problems with a used Ford Focus hatchback? The brake pedal hinge bolt on early cars may not be up to specification. 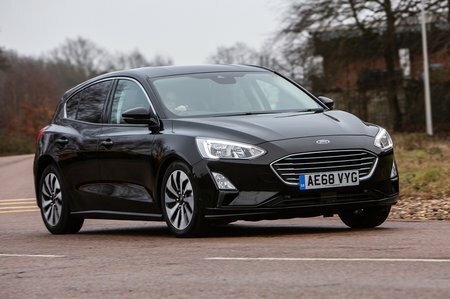 A lot of the cars affected will have had this recall work carried out before being delivered to their first owners, but do check with your Ford dealer before you buy. Owners of early cars have noticed a warning message popping up for the particulate filter that’s fitted to 1.0 and 1.5-litre petrol engines suggesting that it’s full. This should be fixed with a trip to the dealer to reprogram the parameters of the system. Is a used Ford Focus hatchback reliable?